Yes, the name of this dish is Roti John. Well, the name may sound strange considering roti john is an Asian dish. This dish is simple to make and consists of bread, egg and meat. This dish is widely popular in countries like Singapore and Malaysia. The story goes that the dish was named after a caucasian called John who used to ask the cooks to whip up egg sandwiches for him. Roti is bread in Malay, therefore rendering the name Roti John. This dish can be found in almost every Indian-Muslim hawker centre in various variations. This dish is cheap and tasty therefore satiating your craving for a good plate of egg sandwich. This dish can also be found in night markets in Malaysia or Singapore and are usually very tasty. This dish is easy to make and can easily form a breakfast dish or be served even as a snack. Serve this egg and bread dish with a sweet chilli sauce. Chop the onion finely and beat the eggs with the meat, chopped onion, salt and pepper to a batter. Depending on your spice preference, you can decide to add as many chillies as you please. Next, heat a griddle pan and add some oil. Once the oil is hot, pour the egg mixture and immediately place the slit bread on the mixture. Flatten the bread a little so as to get a crisp and browned, eggy surface. Wait for the egg to cook then turn the bread the other way to crisp it up. When done, slice the bread and serve it with lots of sweet chilli sauce. This dish is great for kids and adults alike.You can also drizzle mayo over the bread once it is cooked. For those who like it a little tangy, add tomato sauce by the side as a dip for the roti john. 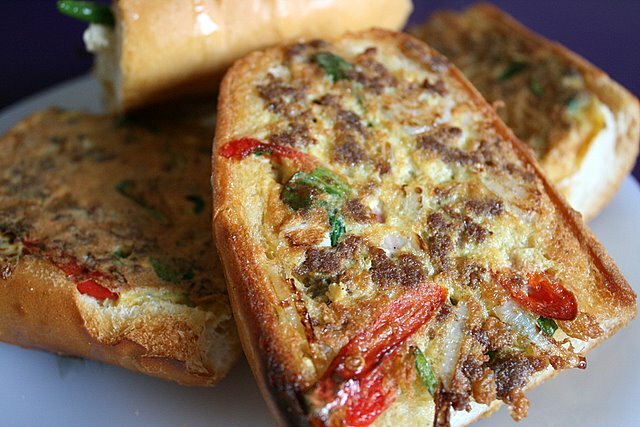 Variations can be created to this roti john by adding cheese to the egg mixture or even other types of meat like chicken and beef. You could also try a vegetarian alternative This roti john goes down well with either cold or hot milk tea. 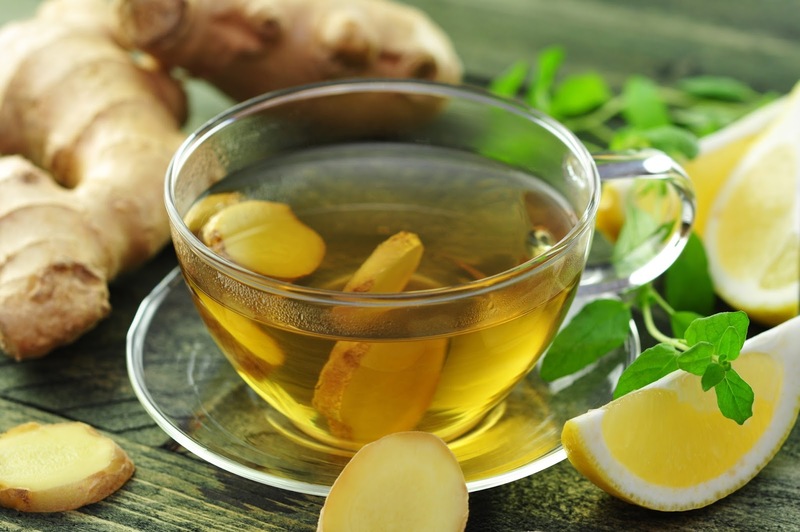 Why not spruce it up with a hot glass of ginger tea?